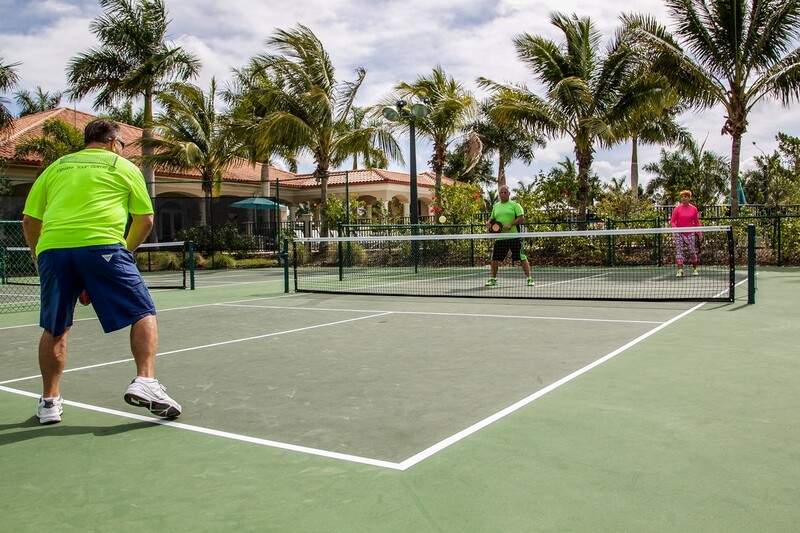 What's All the Talk About Pickleball? Pickleball is the best way to meet new friends, enjoy a competitive game, and get great exercise at the same time. 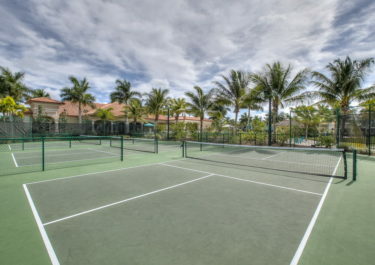 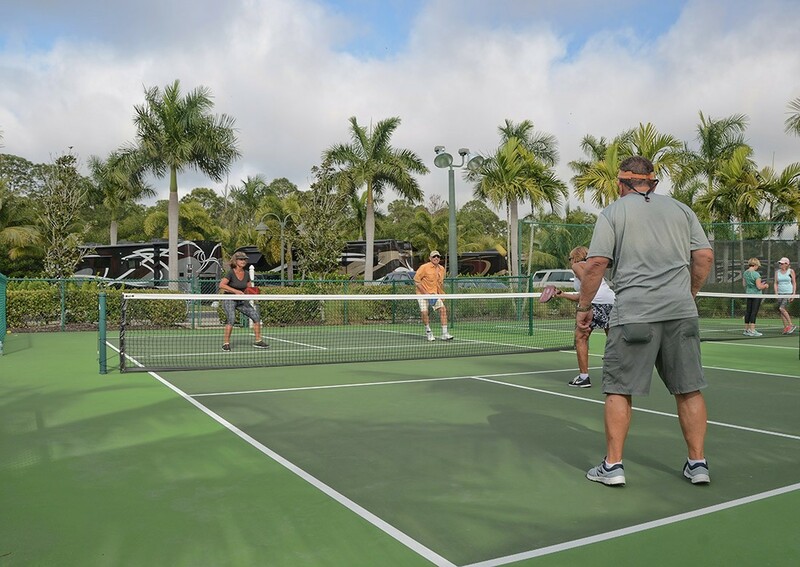 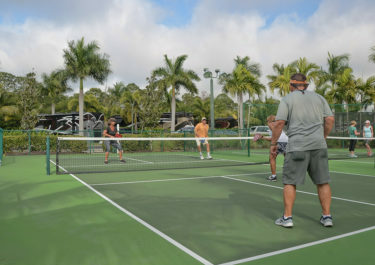 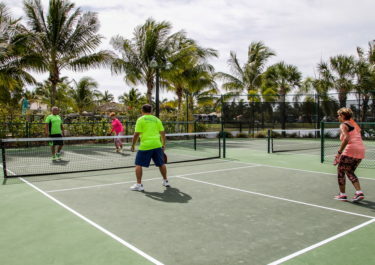 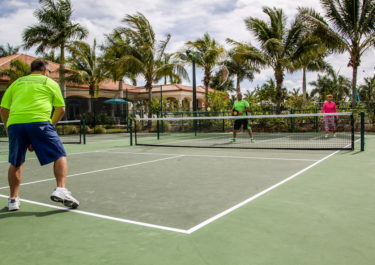 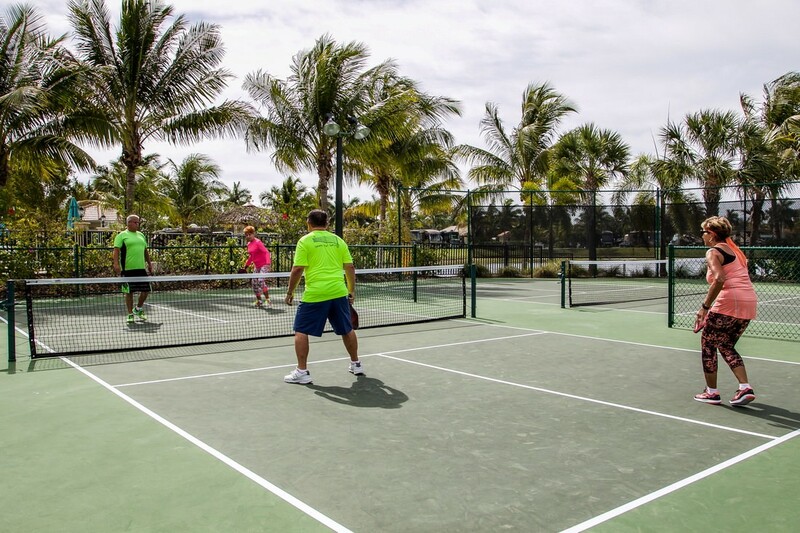 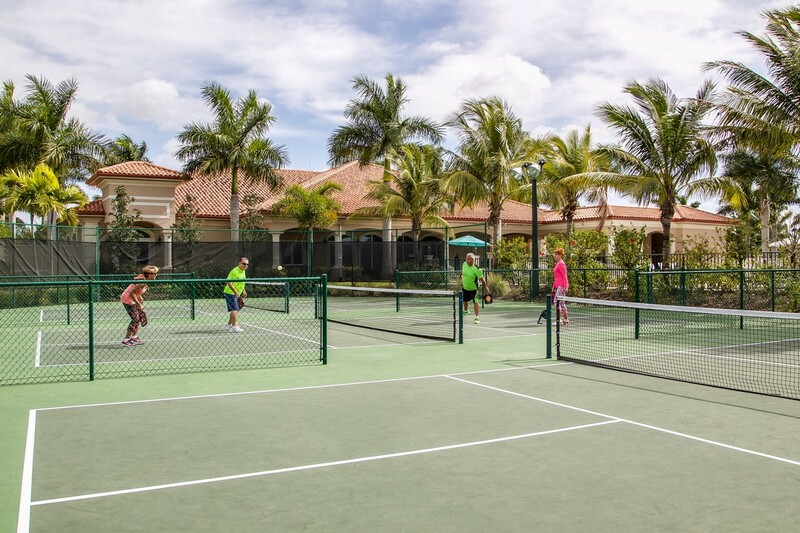 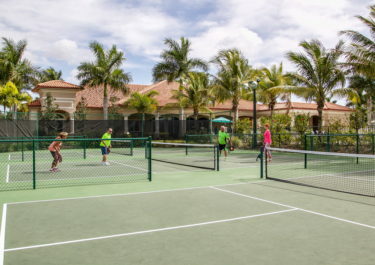 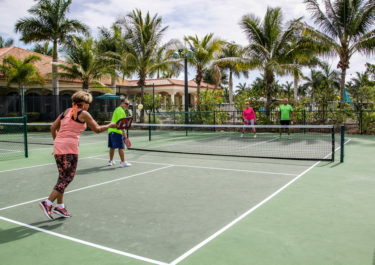 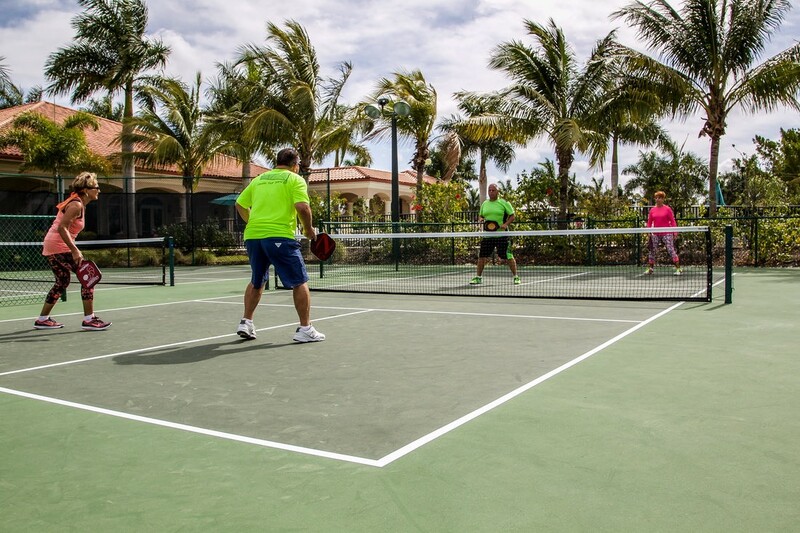 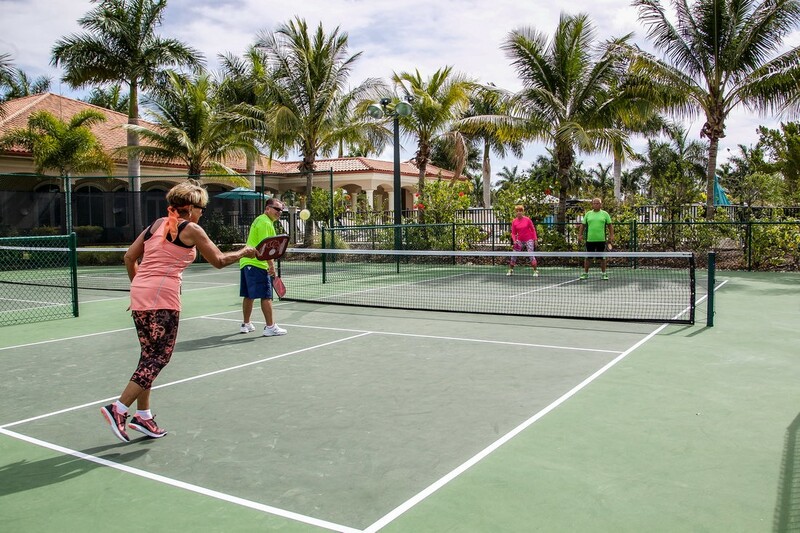 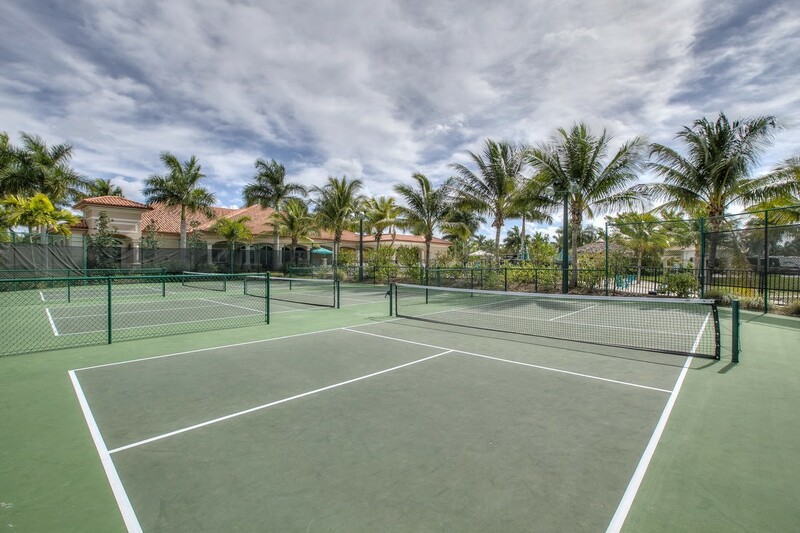 Naples Motorcoach Resort is proud to showcase four professional, brand-new courts and a growing pickleball community for one of America’s fastest growing sports.